Open Mic event of slam style, noisy poetry. Bring your friends for a one night only late-night cabaret bar at Hertford Theatre with a set by the up and coming, award winning Scottish collective Loud Poets. 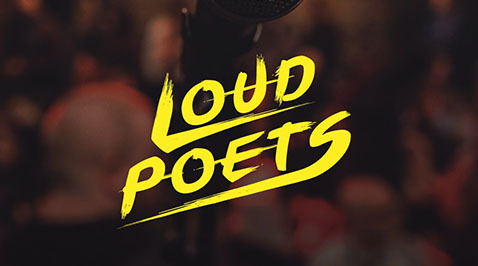 Loud by name and loud by nature, Loud Poets will perform a variety of solo and multi-voice pieces showcasing the best spoken word has to offer. As confirmed by their growing UK fan base, this is slam-style, make some noise, fist thumping, pint drinking, side tickling, heart wrenching poetry.